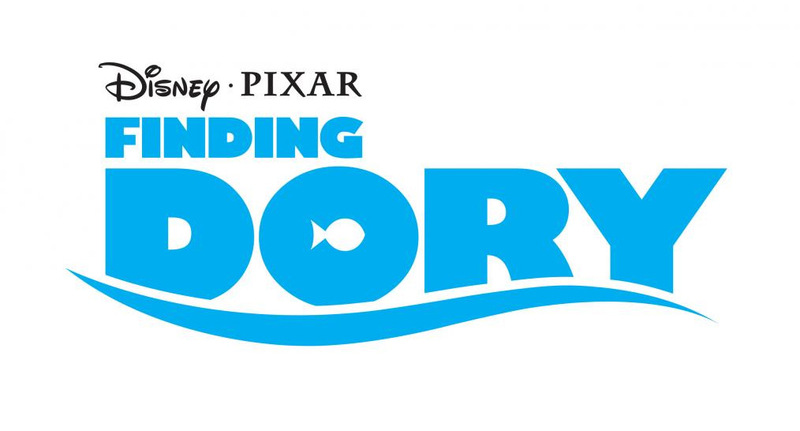 Love Finding Dory just as much as you loved Finding Nemo? Bring the ocean to your living room, childs room, toy room or office with our range of colourful fish tank ornaments. Made from High Quality Glossy Resin.